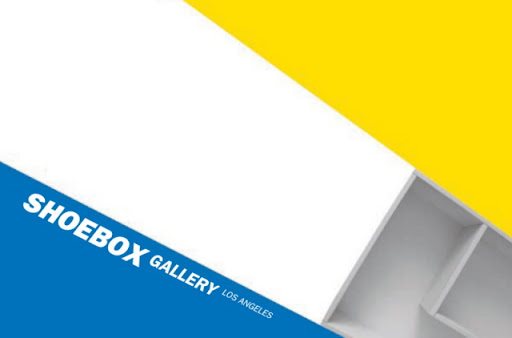 ShoeboxLA's inaugural exhibition will feature Pomona-based artist Amy Maloof. Maloof explores the odd-ball and humorous architectural motifs of mini-mall and strip mall culture seen around Southern California. The artist isolates these strange icons, calling more attention to their general weirdness beyond their original environments. These images have a cartoony or folksy look yet are used for serious marketing purposes. Maloof's monuments celebrate our submission to the passive pleasures of mass visual consumption. Email: shoeboxla@gmail.com for more info or press images. Private appointments are welcome.